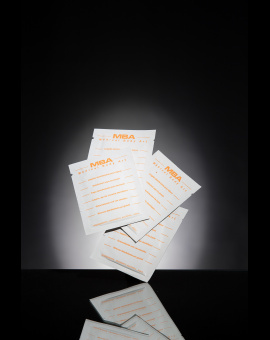 The first all-in-one answer to healing, specially designed to optimize healing of the body piercing. 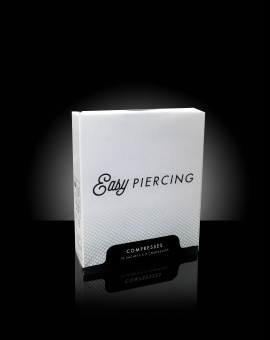 Intended for the daily rinsing of the piercing, the Easypiercing® saline solution optimises the hydration of the wound. 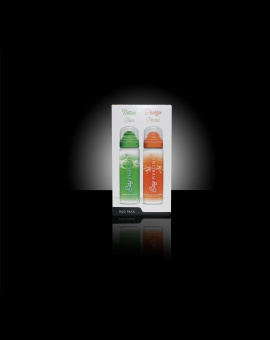 Solution is designed to act quickly and effectively on a big number of bacteria. Intended for mouth hygiene, the Easypiercing® mouthwash solution is ideal for the maintenance of mouth piercings. Intended for mouth hygiene, the Easypiercing® mouthwash solution is ideal for the maintenance of mouth piercing.